Australia is one destination for 2017 that will be a reality. When I sat down and wrote up my travel plans for 2016, I didn’t really anticipate that I’d make it to most of the places on my list. Yet somehow, it happened. Apart from all the places I said I wanted to visit in the UK. Really dropped the ball on that one. I’m entering 2017 in completely different circumstances. I’m living on the other side of the world and my travel preferences have changed. On top of that, I really have no idea of what next year will bring. In that, I dunno where I’ll be living (Melbourne or Sydney are pretty safe bets, but who knows), where I’ll be working or what I’ll be doing. On the one hand, it’s frightening. On the other, I’m excited! Who knows what the future holds? For that reason, I’m compiling a list of wannabe travel destinations, with the knowledge that I’d be incredibly lucky to make it to two, or maybe even three destinations on the list (the ones in Australia, at least!). Which is why these wants and desires exist mainly in my dreams. Yet, who knows. Sometimes dreams manifest themselves into reality. Without further ado, here is my list of dream travel destinations for 2017! I’ve always thought that it’s important to get to know your own country before stepping foot out on into the world. We Australians are both lucky and unlucky in this regard. Many of us do get the chance to see a chunk of our country before travelling abroad, because it’s cheaper and easier where family holidays are concerned. Yet, our country is pretty big – it’s hard and probably impossible to see and do everything. I had a personal goal from pretty early on to at the very least visit all the Australian capital cities. Perth, along with the entire state of Western Australia has been evading me for my entire existence. It’s not surprising – it’s often cheaper to fly to New Zealand from Sydney than it is to Perth. And it’s three hours compared to a distance of five. Not that I’ve been to NZ either… ahem. In any case, it’s time to set foot on the Western Coast of Australia. I still can’t believe I made it to Darwin before Perth, but there you go. Tassie is one place I’d love to return to. 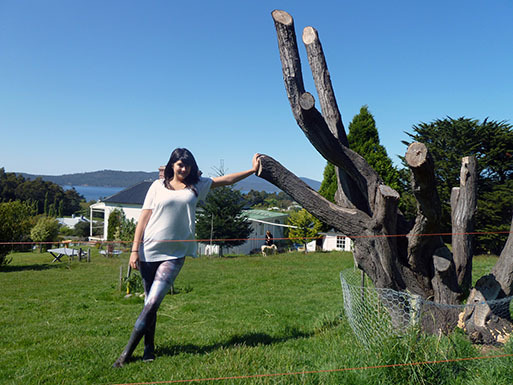 Tasmania is not a new destination – I visited in 2011 and absolutely loved it. As a result, I’ve been banging on about how great the state is to anyone who will listen for years now – particularly my long-suffering boyfriend. A dream-trip (this is a list of dreams after all) would be to drive from Melbourne, catch the Spirit of Tasmania to Devonport and drive around the island for a couple of weeks. Actually, it’s not the stuff of dreams – if there’s any holiday I get to do this year, it’ll be this. It’s on the internet now, so it has to happen. PS. 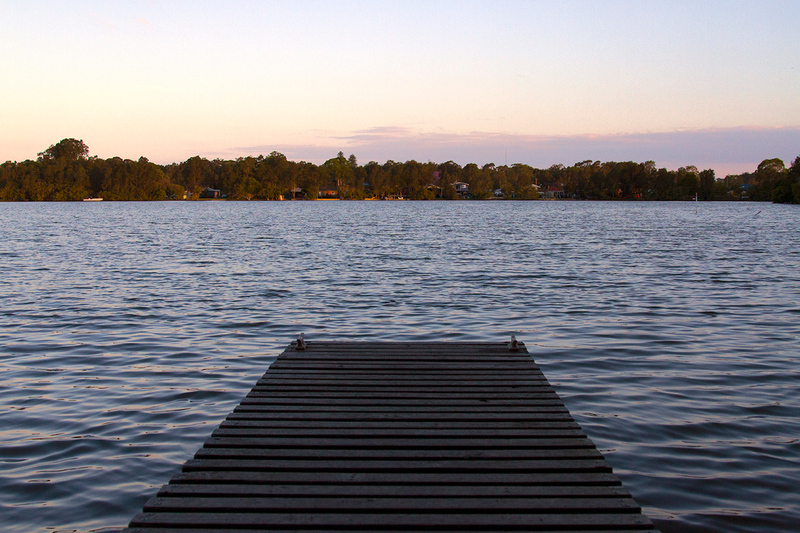 There was about twenty places in Australia that I could have smacked into this list – I had to limit myself to two! I’ve never set foot onto South East Asia. This makes me sound like both a bad traveller and Australian. I know. Can’t really justify it beyond saying I didn’t because I never wanted to. The way I saw it, Australia already had a surplus of beautiful beaches and pretty good Asian food. It was Europe that pulled me, as it was so vastly different from everything I already knew. After being away from Australia and by extension Asia for close on three years, my interest in Asia is growing. Plus I’m so close now – SE Asia is only a mere eight hour flight away! (Cough, cough). If I could go anywhere in SE Asia, it would undoubtably be Vietnam. If only because I really love Vietnamese food. 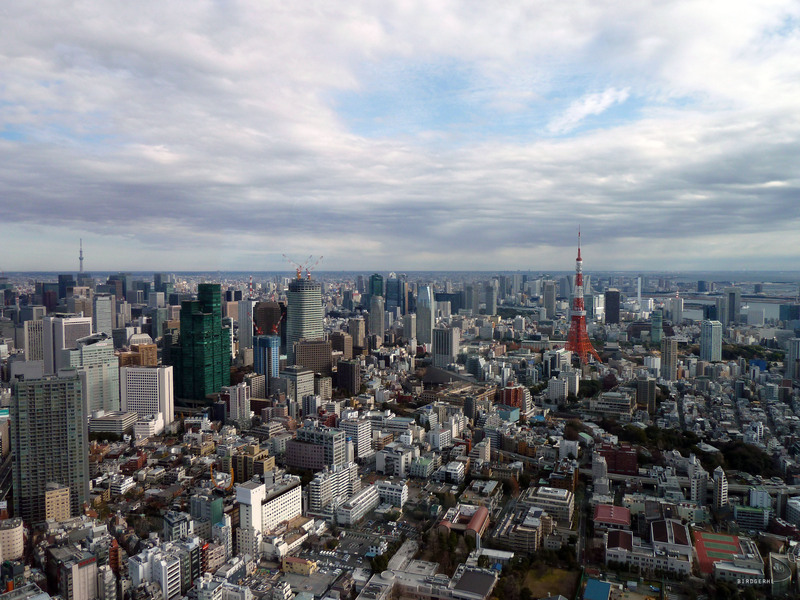 Would Taipei be reminiscent of Tokyo? All the above being said, the two places I have visited in Asia (Japan and Kyrgyzstan) absolutely blew my mind. One place that I tend to hear only positive things about is Taiwan. I’ll admit, it’s mostly due to the food – I would particularly like to feast at the toilet themed restaurant for no discernible reason. Taipei in particular seems like a fun, vibrant city and I’d be keen to check it out for myself. I’m 99% sure I’ll be heading to America later on in the year for an event and would be pretty stoked to check a few more states off my list. Hawaii has held a place in the top three for awhile now and it’s pretty accessible for Australia (there are some seriously cheap return flights constantly rolling around.) I’ve been wanting to have a proper stopover on the way to Europe or the U.S. for awhile now and one of Hawaii’s eight islands might be a nice place to do so. I’ve also never visited an island in the South Pacific (not sure what I was doing for the first 24 years of my life). If I were to visit anywhere, it would probably be a toss up between Vanuatu or Fiji. Crystal clear water, white sand beaches and a bit of relaxation. Yep, that sounds good after a year as nutty as 2016 has been. (PS. Here are some do’s and don’t for visiting Fiji). I imagine the Shetlands would look similar to the Faroes. I can’t help but feel that we’ll be setting foot in Europe before the year is out – I did book a return ticket, after all. There were a few places in Europe that I was a bit bummed to have not spent more time in. As I said recently, Scotland was pretty high up on the list. Although I made a couple of trips up to Edinburgh and Glasgow over the last couple of years, I have yet to make it any further north than that. This is a fact that I find to be most upsetting. The Shetland Islands seem like a beautiful amalgamation of two things I (think I would) love – the Nordic countries (for sure) and the Scottish Highlands (what can I say, I have a hunch). So that’s my most definitely unachievable list of travel destinations for 2017. Your turn! Where do you have a burning desire to visit over the next twelve months? Thats an amazing list Laura. I m sending a load of best wished your way wishing you to visit all the locations on your list. Australia and Fiji have been on my list too but I may not be able to do them in 2017. Cheers Sindhu! Hope you get a chance to do at least one. I still can’t believe you’ve never been to SE Asia. Shocked. After seeing Johnny’s photos recently, I might aim for an Afghan Wakhan trip in summer 2017, and I’ve got a fair hunch that Kamchatka is gonna be the aspirational trip for 2018. Your places are always so exotic. I do hope Vietnam happens next year, need to pop that cherry pronto. Exactly Neha – you never know! They’re pretty rad looking. 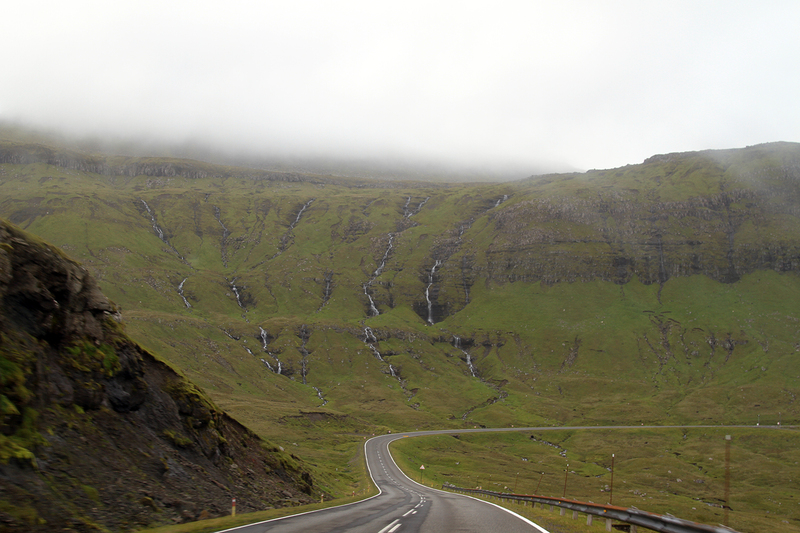 I went to the Faroe Islands this year and loved it – anticipating the Shetlands to be similar. This is a very doable list. Plan it out to the detail and it will be a success I am sure. I am yet to chalk out my list. I hope to see at least some of these places! Look forward to hearing what you come up with. Wow, you made my day cause you have inspired me by reading this blog post of yours. I wish I can travel as much as you’re going to do next year. This is really a great list! Enjoy and have a safe travel for next year. Ha, unfortunately it’s more of a “dream” travel list – I’ll be lucky to get to one or two places on this list, I think. Thanks! You too. Ha, I will try – I suppose it isn’t too far away, after all. Thank you Christina. As a type A, lists make me feel very happy and satisfied! Glad you agree. Go for the gold! your list seems feasible with proper planning and budgeting. Oh, would you love beaches or you are more of city dwelling? For beaches, I would really recommend Philippines particularly in Palawan and or Cebu. They’re the best! See you around! Haha thanks Jerny, I’m hoping to achieve at least three of them, but all would be splendid! I am a total beach bum, although I would argue that Australia has the best beaches due to bias… I’ll save complete judgement for after I finally visit the Philippines! Haha that’s what I keep getting told! Lovely destinations all of them, Indeed the stuff that dreams are made of. I am sure your dreams will take wings in 2017. Thanks Vyjay! Hope yours do too.